Kyle Deutsch has a brand new single out, and it's the perfect love song to get you through winter. 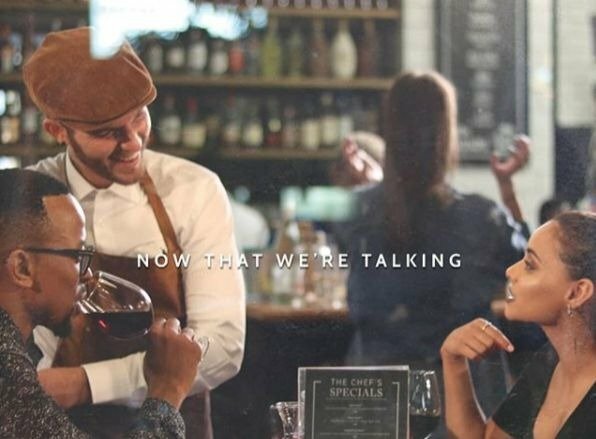 Singer Kyle Deutsch has released the lyric video for his new song, 'Now That We're Talking'. The track made its debut last Friday, with the official video coming soon. In the meantime, Kyle's fans can enjoy the lyric video he published on his YouTube page. The award-winning Durban-based musician described his new song as a "funky, groovy, R&B, jazzy" jam. "It's perfect to get you through the winter," he told The Juice in an interview. The catchy tune is already a hit with Kyle's fans, with some calling it "super dope". The song's video, which Kyle says will be released shortly, stars actor and TV presenter Maps Maponyane. Actress Mishqah Parthiepal plays his love interest, while Kyle appears as a waiter. Kyle shared a sneak peek of the video on his Instagram account.